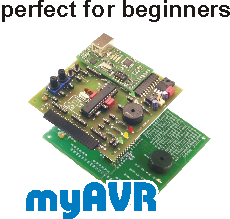 This package contains the myAVR library for the myEthernet as project for SiSy AVR, the quick guide and a helpfile of classes and functions. The SiSy-project contains beside intro examples all classes, attributes and operations includes documentations and source codes. The quide guide allow for a concrete example the fast practice to programming inside the classdiagramms. 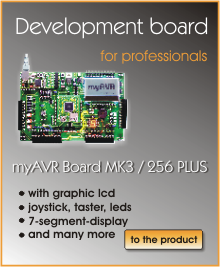 The helpfile contains the complete documentation of the myAVR library and can be used as reference work with search function. 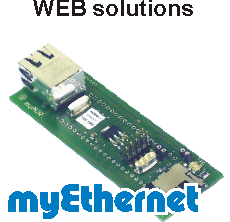 The source codes can be used free for own projects. Data to be circulated or publication (also in extracts) is allowing just togehter with the SiSy-project.